The team at Southwest Eye Care and Laser has been helping patients in and around Bakersfield see clearly and have healthy eyes. In addition to advanced laser surgery, we also offer state-of-the-art general eye care to enhance vision quality. With that in mind, we'd like to consider the different kinds of contact lenses available and how they can help you see the world much better. Soft contact lenses are one of the most common kinds of contacts that are worn. Made of soft and flexible polymers, they are among the most breathable and comfortable kinds of contact lenses available. Though not as comfortable as soft contact lenses, rigid gas permeable contact lenses are quite durable and tend to provide wearers with vision that is clearer. The crispness of vision is the reason they are selected. These kinds of contact lenses are disposable and worn for one day before being thrown away. There are variants on these kinds of contact lenses that can be worn on a weekly or monthly basis. Extended wear contact lenses are worn for up to one week before being thoroughly cleaned. 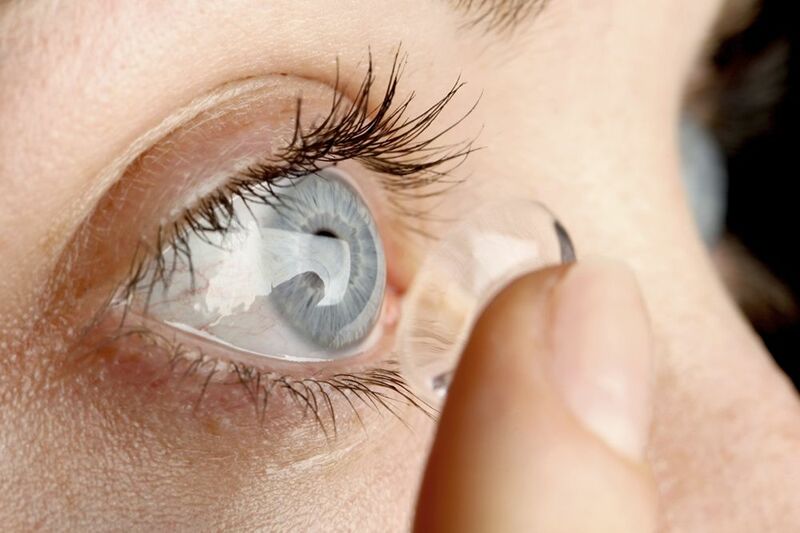 These are less recommended than other kinds of contacts since they are worn overnight and may increase the risk of eye infections. Disposable contact lenses are removed at night and worn on a daily, weekly, or monthly basis. They are common, though they may prove more expensive with time. Colored contact lenses are contacts that help change your eye color. There are different kinds of colors to choose from, including natural eye colors to more theatrical or costume-oriented eye colors. There are also contact lenses that help alter the size of the irises or pupils. Toric soft contact lenses are contacts that are designed to address astigmatism. While more comfortable than rigid gas permeable lenses, the overall quality of vision may not be as good. The cost of these kinds of lenses tends to be higher as well. These kinds of contact lenses come in both soft and hard forms, and they are an excellent means of treating refractive errors such as myopia (nearsightedness), hyperopia (farsightedness), and astigmatism. These kinds of contacts can also be used to treat presbyopia, which is an age-related form of farsightedness that begins around middle age. Each patient has unique needs when it comes to vision correction and eye care. Issues with eye allergies, corneal shape, and other factors may make certain kinds of contact lenses more viable than others. With that in mind, it's important that you meet with an ophthalmologist to learn more about all of these contact lenses and which might be most ideal for you and your needs. If you would like more information on the different kinds of contact lenses that are available and how they can improve your vision, be sure to contact our advanced eye care center today. The team at Southwest Eye Care and Laser look forward to your visit and helping you see clearly again.